Did you know that one in 500 U.S. African-American births and one in 1000 Hispanic births is affected with sickle cell anemia? This is the most common genetic disorder in America, but it is not widely discussed. Sickled hemoglobin is passed onto a fetus, “When two carriers of sickle cell trait mate, their offspring have a one in four chance of having sickle cell anemia. (In some parts of Africa, one in five persons is a carrier for sickle cell trait. )” In America, one in 12 African-Americans carry the Sickle Cell trait. Although the quality of life for a person living with sickle cell is getting better, the disorder continues to have higher mortality rates than we would hope for. Thus, it is important to raise awareness so people throughout the world will know their status and be able to make better and more informed decisions. In honor of my little warrior and all sickle cell warriors, please accept this Bold Lips for Sickle Cell challenge, post a photo and make a donation. 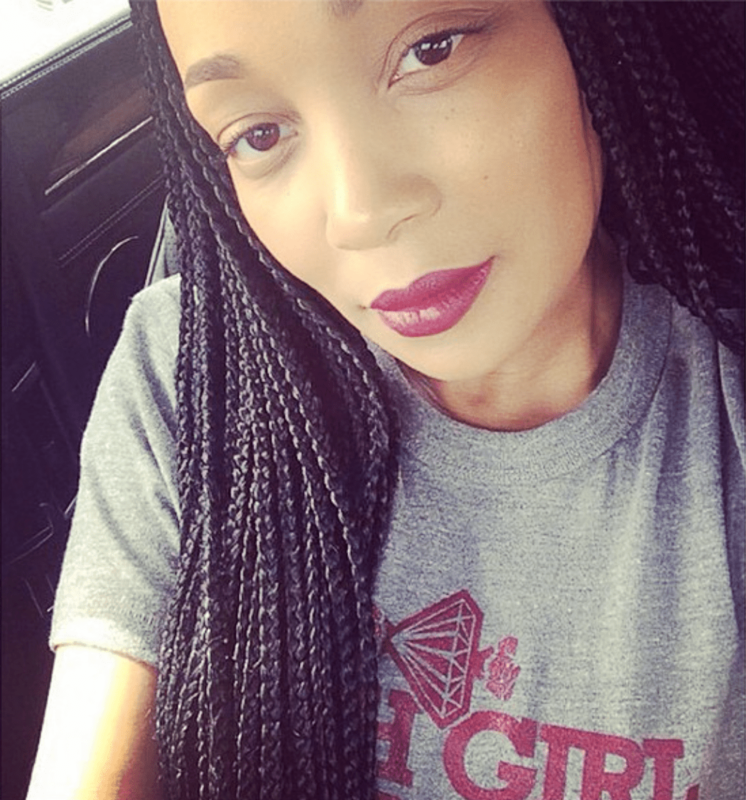 Right now on many social media platforms several Sickle Cell Supporters are highlighting the cause with a Bold Lips for Sickle Cell Challenge. This movement was started by Shamonica Wiggins. 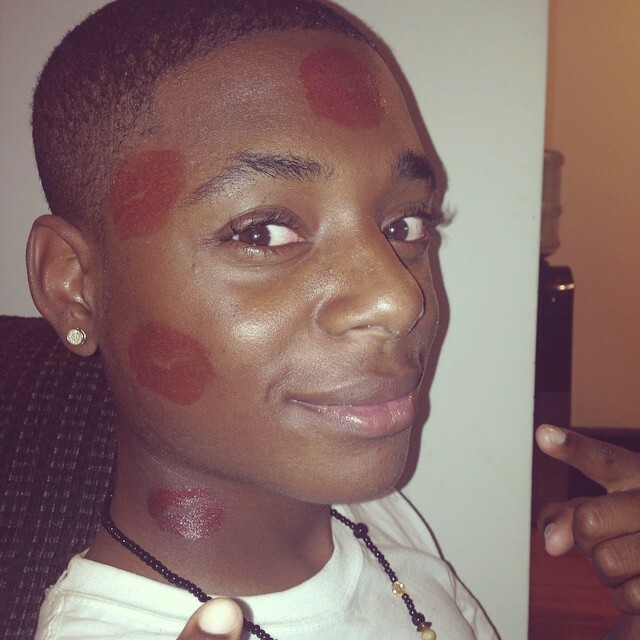 Join the movement and follow the hashtag (#BoldLipsForSickleCell) on Facebook, Twitter, and Instagram. People from around the world are asked to post a creative picture of bold lips and then give to a charity supporting sickle cell. 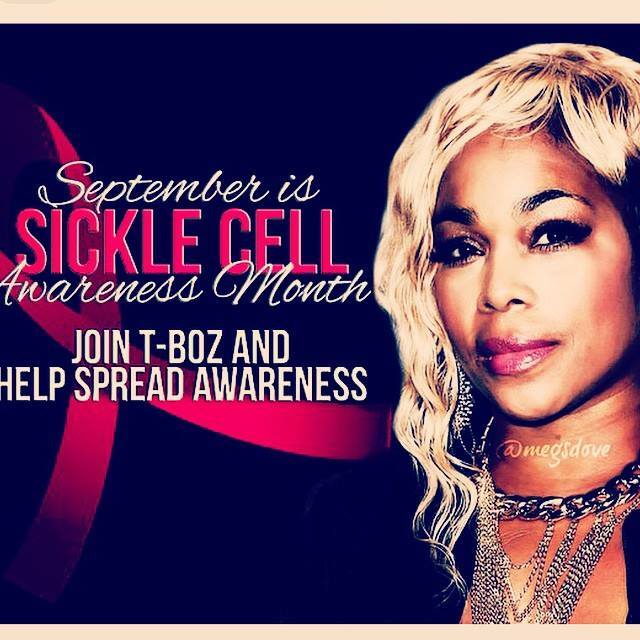 Tionne “T-Boz” Watkins is one of the most well-known celebrities living with Sickle Cell. She is supporting the challenge. Monica Brown, is lending her support as well. This challenge isn’t only for ladies, men are getting involved as well. Sickle Cell Family Support Network Inc.
William C. Shiel Jr., MD, FACP, FACR. Sickle Cell Disease (Sickle Cell Anemia). MedicineNet.com. Retrieved on August 26, 2014 from http://www.medicinenet.com/sickle_cell/article.htm.